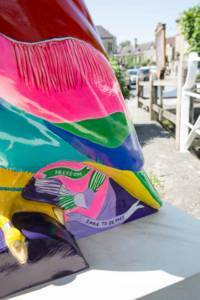 You may have noticed a brightly coloured new resident perched next to the Town Bridge in Bradford on Avon! 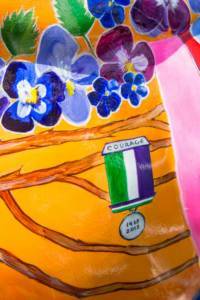 Frida Owlo is part of the Minerva Owls Sculpture Trail, which is centered around Bath, but a few lucky owls have ventured further afield! 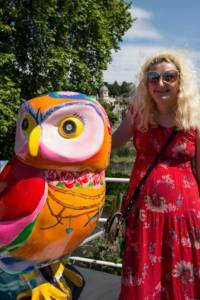 The idea to bring an owl to Bradford on Avon came from James Sullivan-Tailyour, owner of The Swan Hotel and member of BOA Business. 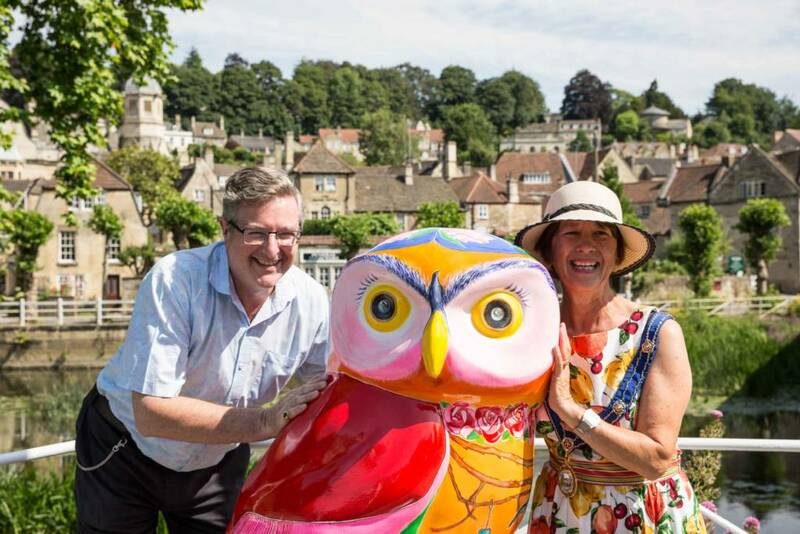 James presented the plan to the Town Council, the Area Board and local businesses, and it was agreed that the owl could be sponsored; not only to be enjoyed by residents of the town, but also to encourage people to make the short journey from Bath for a visit, hopefully benefitting local businesses in the process. Thanks @boatowncouncil for the most delightful warm welcome for #fridaowlo and myself this morning ! Glorious sunshine, shining on the most gorgeous bridge in the lovely town of Bradford on Avon..a place where real community spirit is alive and truly thriving !